To most English fans out there, the name ‘Boyce’ will sound vaguely familar. And in the small island of Barbados, even more so. The Boyce I’m talking about is Wigan Athletic defender, Emmerson. 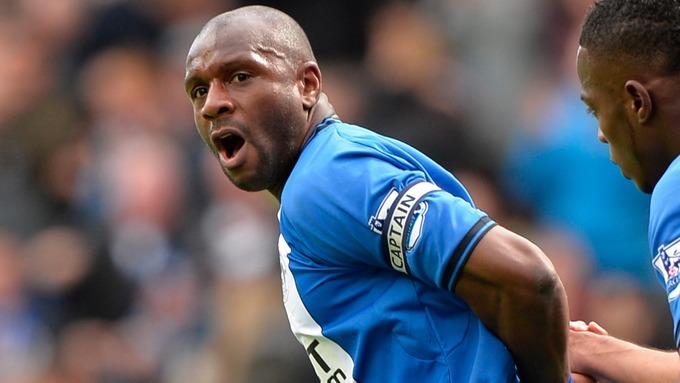 The man who has clocked up over 150 caps for the Latics, and is still going strong. Having kickstarted his career with lowly Luton Town, where he won 185 caps between 1998 and 2004, Boyce moved onto Crystal Palace, on a free transfer. This is when the defender got to taste Premier League football for the first time, and was based with Palace for two years before moving again. In 2006, Boyce made his move to Wigan for a fee of around £1m. Six years on, and he’s still there. Still playing a crucial role in helping the club to fight off relegation season in season out. He’s Wigan’s all-time Premier League appearance record holder, and a key figure in the backline, in which he’s a regular. The 32-year-old, who was born in England to parents from Barbados, might only be a rookie for his national side with four caps – but there is no doubting he’s a pro when it comes to domestic football, with Wigan in Europe. Thank you for reading! The CIE series can be accessed here. Feel free to leave any constructive feedback in the comments box below. Meanwhile, you can get in touch with me on Twitter, Facebook and Instagram.